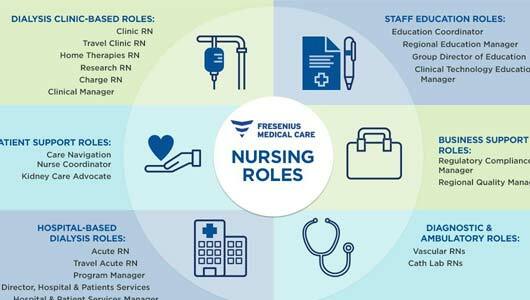 We’re TruBlu Logistics, a subsidiary of Fresenius Medical Care North America, and a leading provider of dialysis equipment, medicines and supplies for kidney care. When you join us, you’ll help our patients thrive, grow your career and be the difference in our organization. Whether you’re out on the road delivering life-saving medical supplies or ensuring our supply chain runs at its best, working with us is your chance to build a career with a global leader in healthcare. Whether ensuring items are stored properly or utilizing your management skills, joining our TruBlu team is one of the best ways to build and grow your talents – and your career. 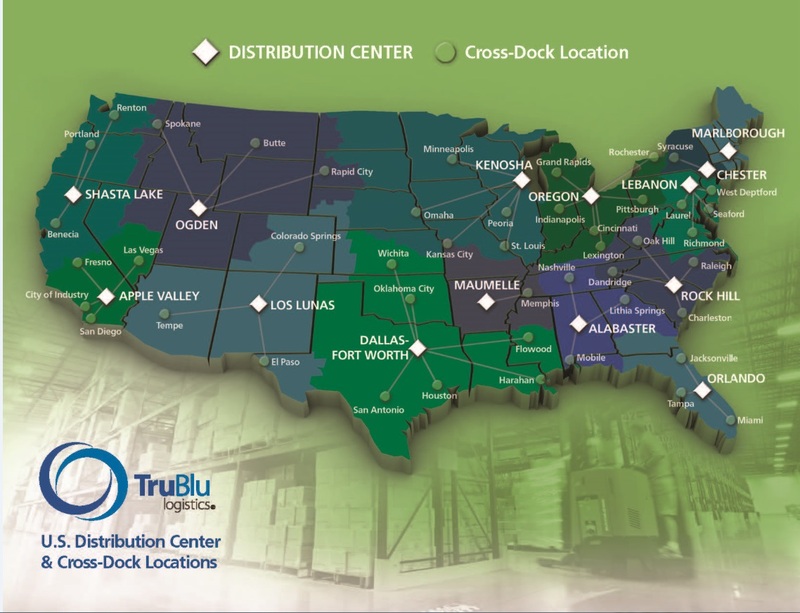 We currently have 14 distribution centers across the United States, along with over 50 additional cross dock locations. Late model and attractive equipment. While some openings are long-haul positions, many are local, allowing for increased time at home. Satisfaction from providing life-saving medical supplies to patients, improving their care and quality of life. Interested in learning more about becoming a TruBlu driver? Please email driverjobs@fmc-na.com to speak with a recruiter or complete our contact form and we’ll be in touch with you. 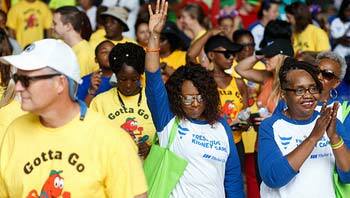 Build your career, deliver hope and enable patients to live longer, better and healthier lives. 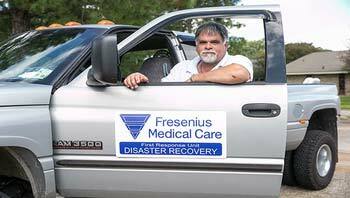 No one knows when a crisis will happen, but our employees and patients have the support they need when it does.